Our electricians keep up with the complexity of modern technology to ensure your building is wired correctly. Ensure your facility is properly wired to meet the demands of your business. We’ll take care of lighting installations, electrical remodeling, repairs and more. When you’re setting up your business, our commercial electricians will make sure you have the power, lighting and outlets you need. Is your home or office prepared for when the power goes out? We provide installation, sales and service on a variety of models. Call 810-614-4668 today to schedule a free estimate on electrical services in the Lapeer, MI area. A well-trained electrician not only understands the complexity of commercial and industrial electrical services, he also works to complete your job in a timely and efficient manner. We understand that “time is money” in the business world. Our electricians complete work quickly and comply with electrical code standards. Contact RCI Electrical Contracting, Inc. for commercial electrical repairs. Open since 2011, RCI Electrical Contracting, Inc. got its start thanks to a post-high school dream. The owner wanted to pursue a trade and earned his journeyman and master’s licenses. In a short period of time, the company went from basic operations to more than 10 employees with an office and warehouse facility. We serve clients in a 70-80-mile radius around Lapeer, MI, including the Metro Detroit area. We even provide our own lifts and equipment on all job sites for your convenience! 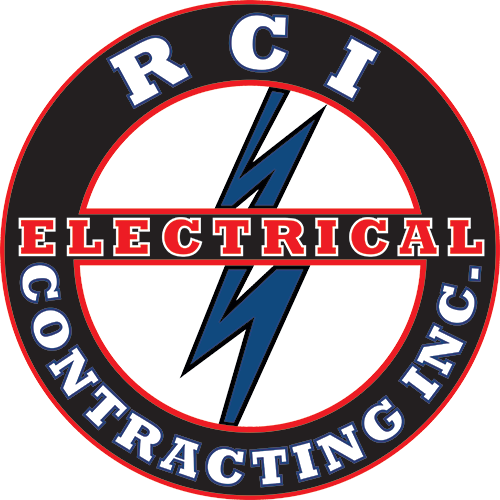 Contact RCI Electrical Contracting, Inc. today to learn more about the commercial and industrial electrical services we provide. Copyright © 2019 RCI Electrical Contracting, Inc., all rights reserved.